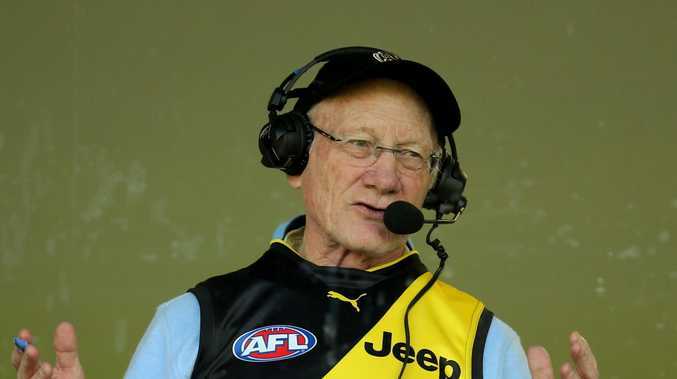 Richmond great Kevin Bartlett went at Port Adelaide in a bizarre rant. AFL legend and now media personality Kevin Bartlett has never been afraid to say exactly what is on his mind. Whether he's taking aim at the entire league, a certain player or even a team, Bartlett doesn't back down when getting his point across. The 403 game icon who played his entire AFL career with Richmond has made constant headlines since moving into the media industry. Back in 2014 he launched a scathing attack on the AFL commission when he accused it of knowing "stuff all" about the game. Then in 2017 he threw caution to the wind when he called out Adelaide star Rory Sloane and believed a blockbuster powerplay was in the works. But this time his radio outbursts hit on a weird note, perhaps due to the AFL being stuck in the middle of the offseason. Bartlett turned his attention to rival-club Port Adelaide and addressed a "lame" issue with the club in a bizarre sledge. 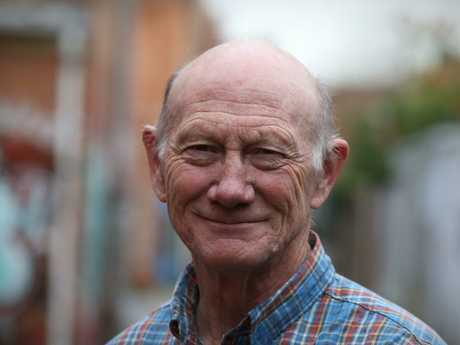 Kevin Bartlett turned his attention onto Port Adelaide. Port Adelaide joined the AFL in 1997 after the Brisbane Bears and Fitzroy merged following the 1996 season. But Bartlett's jabs had nothing to do with the playing group or their much talked about free agency moves last season, instead he took a shot at their name. "I want to throw this at you. If Port Adelaide had time all over again, would they call themselves the Power?" Bartlett told SEN's KB & the Doc. "The Power, it means nothing. It's a very lame name, the Power. "I reckon if Port Adelaide had their time over again, they'd call themselves something other than the Power. "What have they got, a lightning bolt or something like that as their logo?" 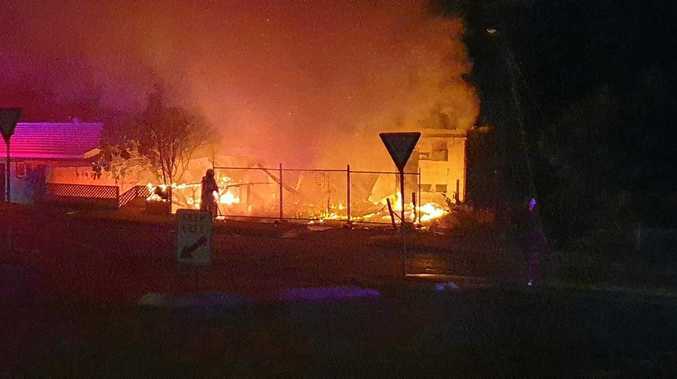 The strange shots fired from Bartlett surely won't rattle the feathers of anyone within the Power organisation. The talk of the AFL world surrounded Champion Data releasing their rankings into each and every club ahead of the 2019 season. Melbourne claimed bragging rights after being dubbed the team to beat, with reigning premiers West Coast sitting all the way down in 11th. But it was a list of the top 10 players in the league that raised eyebrows among the AFL community with a shock omission. Patrick Dangerfield and Dustin Martin took home the first and second place spots on the list ahead of Lance Franklin, Nat Fyfe and Clayton Oliver. 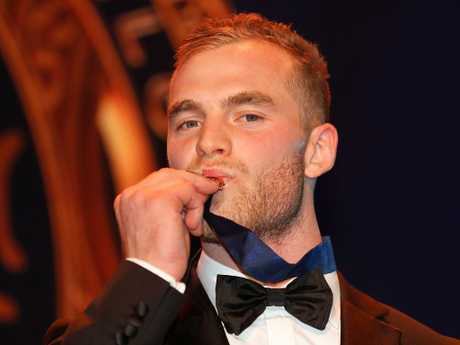 Somehow Hawthorn's midfield maestro and 2018 Brownlow Medal winner Tom Mitchell didn't make the cut. Despite being the most prolific ball user over the past two seasons in the AFL and taking home charlie as the best and fairest player in the competition, Mitchell's name wasn't included in the games ten best players … according to Champion Data. Along with Mitchell's surprising snub, Carlton workhorse Patrick Cripps also failed to earn a spot on the list. While the list provided plenty of backlash and was a point of contention throughout the day, we're not sure how much attention you can give a list without two of the star midfielders of the competition.